Do you know that humans produce over 230 million tons of rubbish annually? Excess rubbish overfills our collection sites, gets into our streams and rivers, and endangers animals and humans across the globe. Even worse, carelessness causes problems like turtles and birds having plastic rings around the neck, diseases, and greenhouse emissions. Recycling is one way to reduce rubbish and prevent these problems from happening. We talk about how ten ways burning your rubbish is bad for everyone and the environment below. Besides causing unsightly rubbish flows, waste products clog up waterways and put harmful materials in our oceans. Whether the water is the source of irrigation for agricultural areas or the main water supply for a community, toxic water affects every life. Sewage runoff and chemical pollution make it more difficult for local water companies to sterilise drinking water properly. Irresponsible dumping can damage entire ecosystems and eliminate sensitive habitats like coral reefs. Water toxicity affects fish, shrimp, lobsters, and other seafood we catch. Rubbish thrown by the wayside can go long distances. Winds send debris for kilometres, while rubbish collecting on vehicle tires and shoes can go further distances ending up in places it will sit for days, months, or even decades leeching contaminants into the ground. 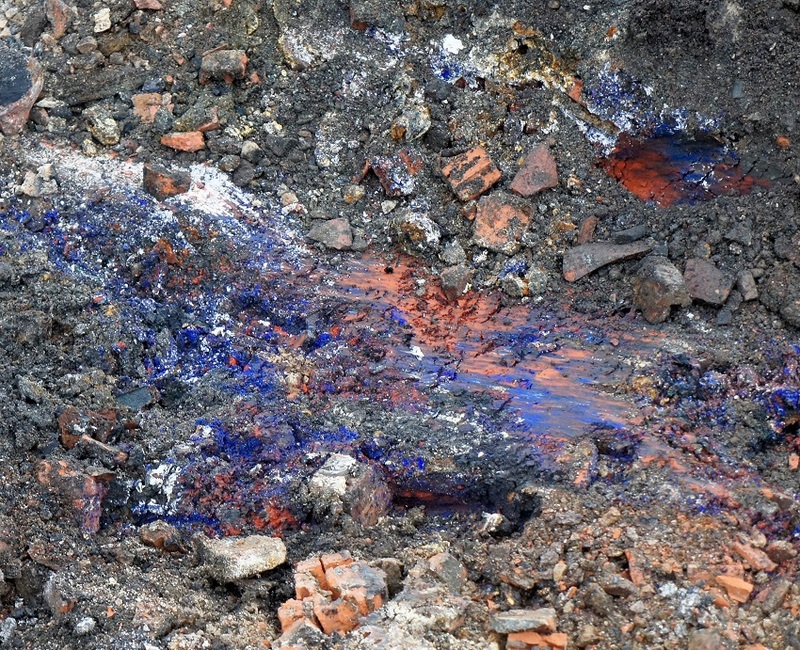 Soil pollution is the top result of incorrect waste disposal. Water bottles release chemicals when they break down, and these toxins get into plants and affect the food we eat and the crops we use for animal food. Some of these chemicals are cancer-causing agents. Besides being a smelly and awful looking mess, irresponsible rubbish disposal causes bleach and household cleaners to pollute the air we breathe. It is important to reduce contamination by using the right disposal methods and proper waste containers. When we do not recycle refuse, the resulting chemical pollution that goes into the air can harm the ozone layer and create health risks. Landfills can even see explosions when dangerous chemical odors build up. Did you know burning recyclable materials can cause hygiene issues on top of pollutants you can see and smell? Besides old fishing nets and lines left to trap whales, seals, penguins, and other wildlife, household rubbish also poses environmental risks to marine life and mammals. Birds and fish tend to eat things that float in the water like cigarette filters. Styrofoam is an item commonly seen in animal habitats. This material can leech chemicals into bird nests and turtle habitats when the animals use it to make bedding or shelter for newborns. Birds can swallow fishing hooks and lures damaging internal organs. When animals eat plant life with contaminants from the water or soil, these toxins can kill them or pass on to humans when eating the animal. Did you know irresponsible rubbish removal can harm humans in many ways including reducing or preventing childbirth? 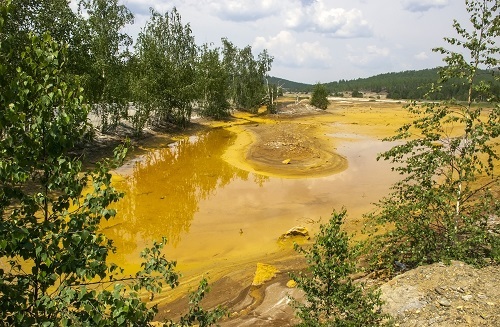 Landfill workers and garbage collectors with exposure to dangerous chemicals like bleach, commercial cleaners, vehicle fluids, and fertilizers can suffer breathing issues, eye irritation, rashes, allergic reactions, infections, and problems with development if they are still growing. People, especially children, living near waste fills may develop issues when the wind blows directly across the landfill and nearby homes or schools. No one wants to live in a community where you see rubbish on every corner. Styrofoam containers flipping around in the breeze, fast food cartons stuck in fences, and cigarette butts lying around do not help property values or the mood of residents. A solid recycling initiative with separate collection bins gets people out in the fresh air talking to each other and caring for the local environment. On a bigger scale, each community contributes to reducing greenhouse gasses by not burning items they can recycle. Long-term health concerns and pollution from improper rubbish removal means our children and grandchildren will still be dealing with our mistakes. Greenhouse gasses from decomposing rubbish cause the climate to heat up making global warming worse than ever. It is up to each of us to make the decision to do better. By creating safe, clean communities, we help protect human and animal life. We also reduce the rubbish and debris that ends up in our oceans. Even small changes can have a major impact. Rubbish gasses when sitting in a landfill or even at the side of the road infiltrate the air, soil, and water around us. 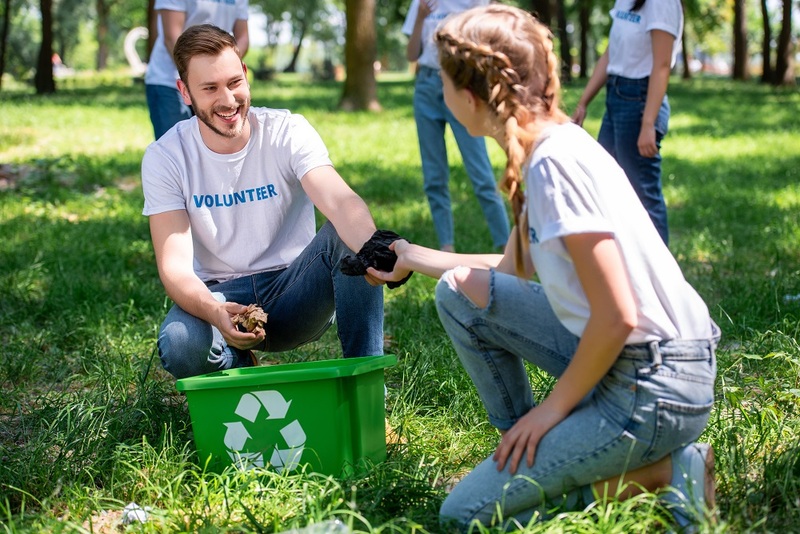 Changing the way we think about throwing items away can help the Earth rebound from the effects of our growing global population and resulting refuse. Reusing materials can reduce garbage in the landfills, but it also helps save energy causing fewer greenhouse gasses to get into the ozone layer. For example, recycling aluminum uses over 90 percent less energy than creating the metal from bauxite ore. Choosing the best initiatives for reusing products and materials will help the world. When debris litters our world, rodents and pests use this material as habitats. Infestations of rats and roaches come with bacteria and disease. These pests transfer bacteria to the rubbish, leave feces and urine in their wake, and cause problems for home and business owners. They eat through wiring and wood; they burrow into basements, and they get into individual rubbish containers transferring dirt, toxins, and health hazards throughout your yard. Imagine the effects of these rodents traipsing across your children’s play equipment or the picnic table you plan to use for an upcoming barbecue. You can touch these surfaces not knowing you are transferring harmful materials to your food or family. 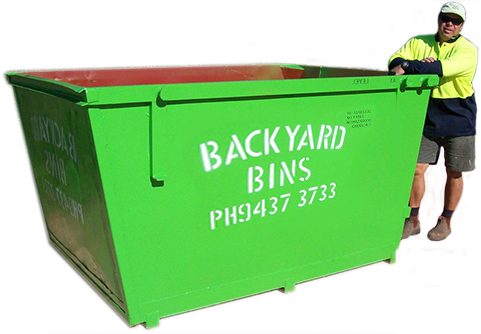 Communities that do not recycle may be missing out on valuable opportunities to bring in extra cash. 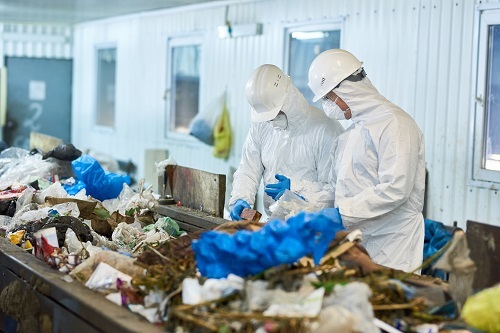 While smaller cities do not have the capability of building several types of recycling centers, partnerships with other municipalities will provide the ability to remove glass, paper, and plastic materials while getting rid of it effectively. The money the cities save is easy to split up according to transportation, collection, and waste removal costs for each community. By combining collection and separating factories, each area can share the upfront costs and reap the benefits of collective recycling. Another idea is to set up different recycling businesses in each part of a large city. For example, a glass recycling factory in one area, a water treatment center in a second, and a paper disposal site in a third can handle collections from all three sectors. Improperly disposing of refuse means contributing to the decline of the local community and the Earth in whole. Besides reducing greenhouse emissions, recycling can save space in our landfills since many of them are running out of room causing us to transport rubbish to areas with more space. This action increases environmental pollution from transportation, not recycling, and filling up precious space with materials that leech out toxic, even cancer-causing agents. By taking the time to do our part, we can protect the environment and halt the damage from disposing of rubbish improperly.